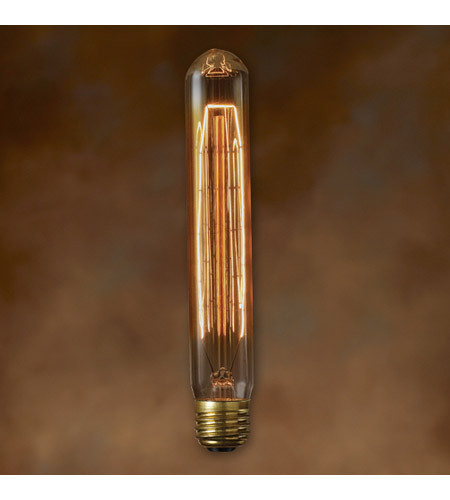 Bulbrite's Nostalgic Series has been meticulously crafted with great care and attention to preserve every classic detail of these fine antique bulb replicas. Recognized for their antique finish, defined steeple and intricate filament design these bulbs are ideal for any transparent light fixture, both indoors and out. Ideal for use in outdoor lanterns, ceiling fixtures, chandeliers and pendants. Nostalgic bulbs are available in multiple bulb shapes, filament styles, and-wattages to ensure you find the perfect vintage light for your application.